Soon you will be able to buy the HTC Exodus 1 with fiat currency – gasp! Starting in March, HTC will sell the phone for $700. The sales will be online-only at first, but the company is looking into getting into carrier stores as well. There’s another new payment option, Binance Coin, which is run by the world’s second largest crypto exchange. Previously, the Exodus 1 was available for purchase only with Bitcoin, Litecoin and Ethereum. Anyway, HTC has partnered with Opera to deliver the “Web 3.0” experience. 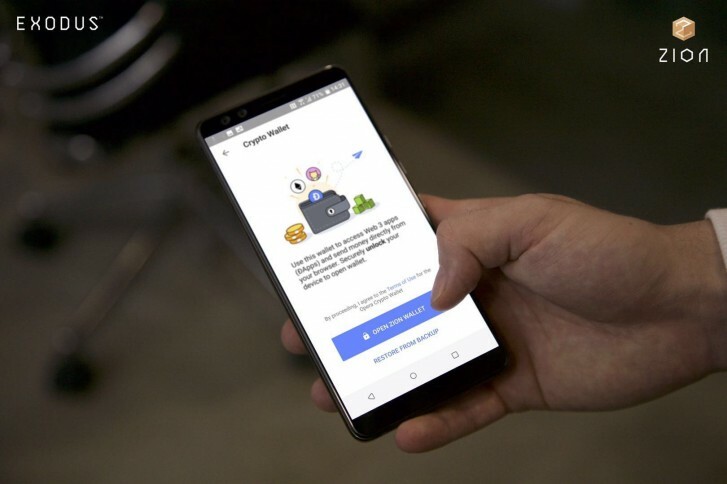 Opera recently got interested in creating the first “crypto browser” by building a crypto wallet into its browser. On the Exodus phone it will integrate with the Zion wallet, which is backed by a hardware security enclave. With Opera, you’ll be able to dish out micropayments straight from the browser. In an ideal crypto world, instead of relying on PayPal, Patreon and similar services, you can pay for things and support your favorite creators straight from the Opera browser on your Exodus 1. Though if the Exodus 1 was supposed to show the world that a product can successfully sell only for crypto... this move shows that maybe we’re not there yet. I'm not trying to be mean, I used to love HTC, but they still exist?? After the 10, everything else was a joke.. They should merge with Sony or Samsung or LG. Another company Fuggle destroyed, just like Project Ara.